and begin a new day with the best attitude and dedication. Thank God for this new day and new strength. 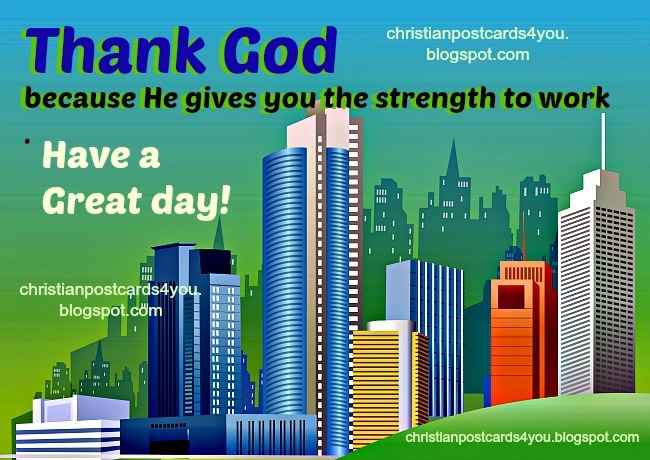 Christian postcards for you. Free ecards for friends new week, new day, monday, tuesday, wednesday.